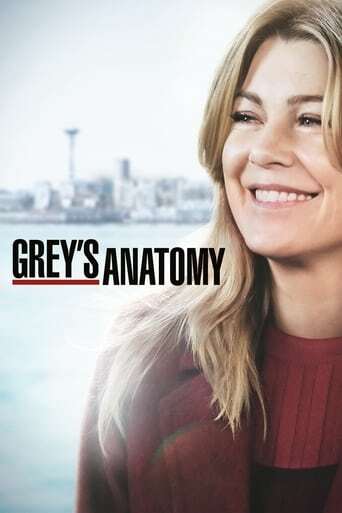 Meredith must make an important choice about which path she wants to follow to determine the future of her love life. 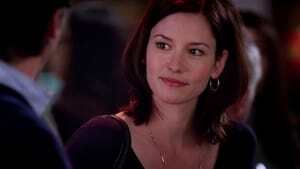 While she considers her future she and others have flashbacks of their pasts. 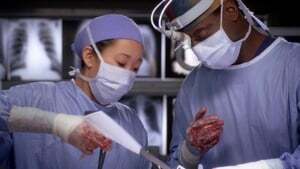 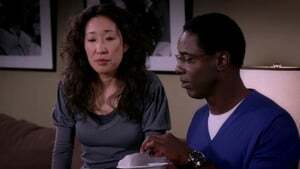 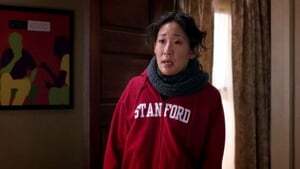 Cristina spends time with Burke while he recovers. 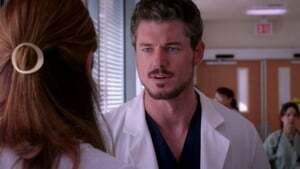 Webber and Adele have a conversation after he spends the night at the hospital. 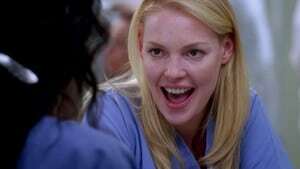 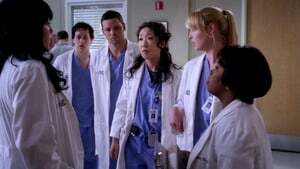 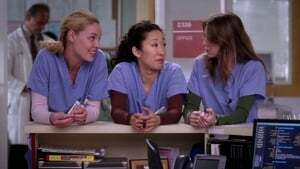 Everyone attempts to deal with Izzie's choice to quit. 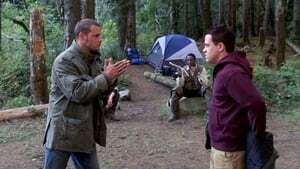 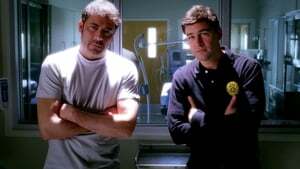 George seeks relationship advice from Derek.